Cheeney Creek Wastewater Treatment Plant is located in an upscale residential area of Fishers, a fast growing Indianapolis suburb. Odor from the headworks and odor from the nearby Allisonville Road lift station were sources of frequent complaints. After a pilot demonstration in 2001, the ECO2 SuperOxygenation system was installed upstream at three lift stations to pretreat all plant influent to prevent the formation of hydrogen sulfide at the headworks. Successful performance of the ECO2 SuperOxygenation system is evidenced by typical D.O. levels of about 5 mg/L entering the Cheeney Creek WWTP. Added benefits of ECO2 SuperOxygenation are BOD reduction and protection of capital investment from corrosion in the pipelines. Technical data and a schematic diagram of the system are included on the reverse side of this profile. Fishers is located in Hamilton County, one of the fastest growing counties in the United States. 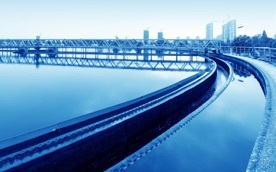 Rapid growth necessitated a comprehensive infrastructure plan including wastewater treatment. The Cheeney Creek Wastewater Treatment Plant was built in 1994 and in 2002 completed its third phase expansion to 8 MGD. The capital plan focused on treatment quality, innovation and economics and includes the ECO2 SuperOxygenation technology throughout the collection system. Ensure there were no dissolved sulfides and maintain a positive D.O. in plant influent. 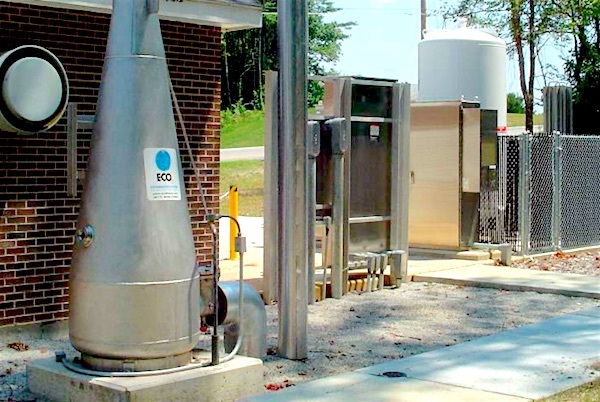 Reduce wet well odors at the Allisonville Lift Station. 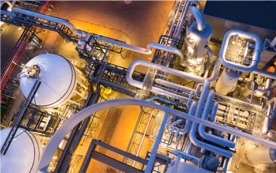 Reduce corrosion problems associated with presence of hydrogen sulfides in force mains. The Town of Fishers wanted to address odor complaints and be a good neighbor to its residents that lived and traveled in the areas surrounding their wastewater treatment plant and lift stations. ECO2 SuperOxygenation was chosen to supersede gas scrubber technology because of its environmentally friendly process. In addition, operating costs were expected to be less than alternative chemical treatments. 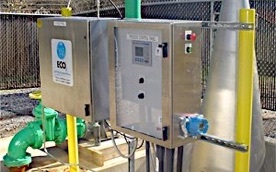 ECO2 SuperOxygenation systems for water and wastewater treatment are designed and produced by Eco-Oxygen Technologies, LLC headquartered in Indianapolis, Indiana. 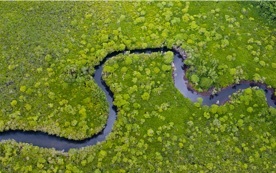 The technology is the pioneering effort of Dr. Richard Speece, Centennial Professor Emeritus of Civil and Environmental Engineering at Vanderbilt University. 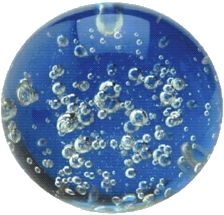 The ECO2 oxygenation method is a simple process based upon the scientific principle of Henry’s Law. No chemicals and no moving parts other than standard industrial water pumps are used. The result is a robust, reliable, economically competitive and environmentally friendly technology. In municipal applications, ECO2 technology eliminates hydrogen sulfide odor and corrosion by dissolving pure oxygen in wastewater at high concentrations (50-75 mg/l) which prevents the formation of hydrogen sulfide and the associated “rotten-egg” odor. This approach saves money on alternative chemicals, provides pretreatment and does not increase total dissolved solids. 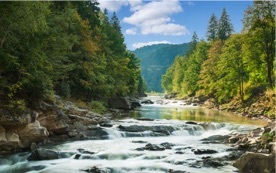 ECO2 engineers are presently focused on wastewater projects in Maine, Indiana, California, Kentucky and Texas.